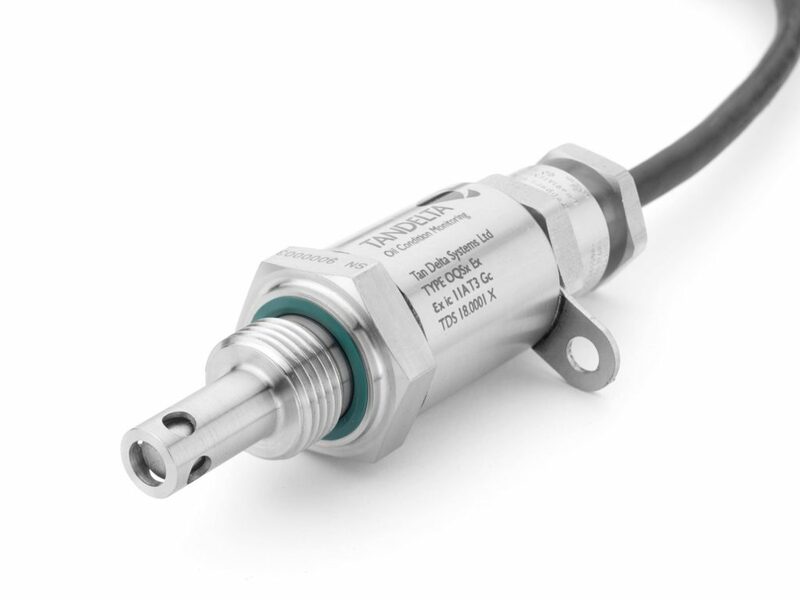 The OQSx Ex II provides continuous, highly accurate oil condition monitoring with certified condition change detection sensitivity. Tan Delta’s unique Full Spectrum Holistic (FSH™) core technology enables the real-time monitoring of synthetic or mineral oil, in any industrial application including Engines, Gearboxes, Hydraulics and Transformers. Any change in quality or condition, caused by wear and/or contamination is instantly detected, accurately measured and reported. FSH™ oil condition monitoring provides a unique insight into the status and health of your equipment and enables reduced maintenance costs, increased efficiency, improved reliability and longer equipment operating life. With a typical investment pay back of under 6 months, leading equipment operators from shipping and locomotives, to power generation and mining are enjoying the financial benefits of deploying Tan Delta technologies. Tan Delta Systems is the global leader in oil condition monitoring technologies and systems that reduce equipment operating costs. Their unique FSH™ technology ensures that any oil quality change is detected and reported in real-time. Tan Delta’s oil condition monitoring products are used by leading equipment operators around the world to reduce their costs and increase their profits. Distributor enquiries welcome.